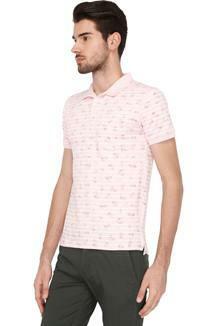 Pep up your style quotient by wearing this polo T-Shirt from Easies. 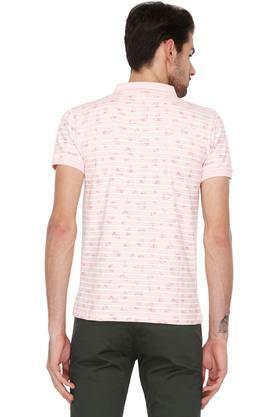 It has been made of a fine quality fabric, which will provide a soft touch against your skin. Besides, it features a stripe pattern that is complemented by print detailing, while the short button placket at the front makes it easy to wear. 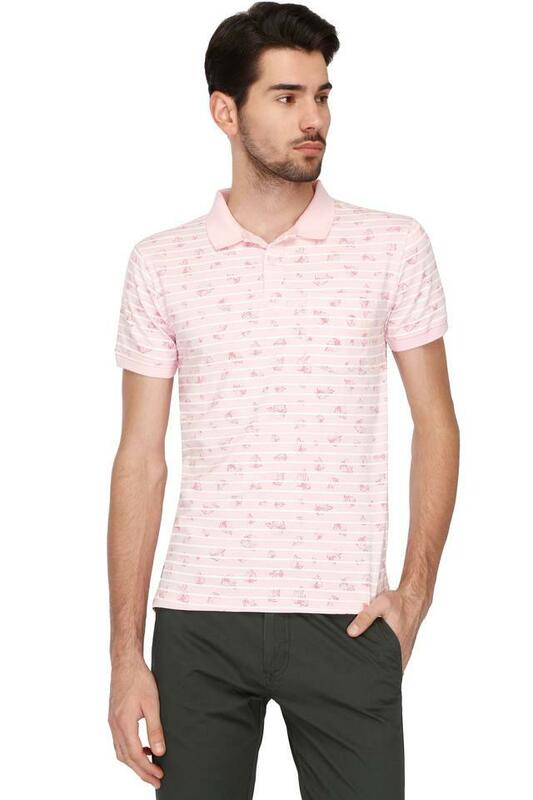 A perfect choice for you to wear on a casual day out, this polo T-Shirt is made of a premium quality fabric. 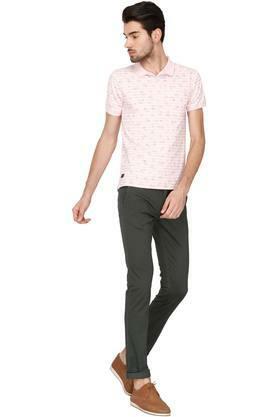 You can team it with a pair of jeans and sneakers to look cool.